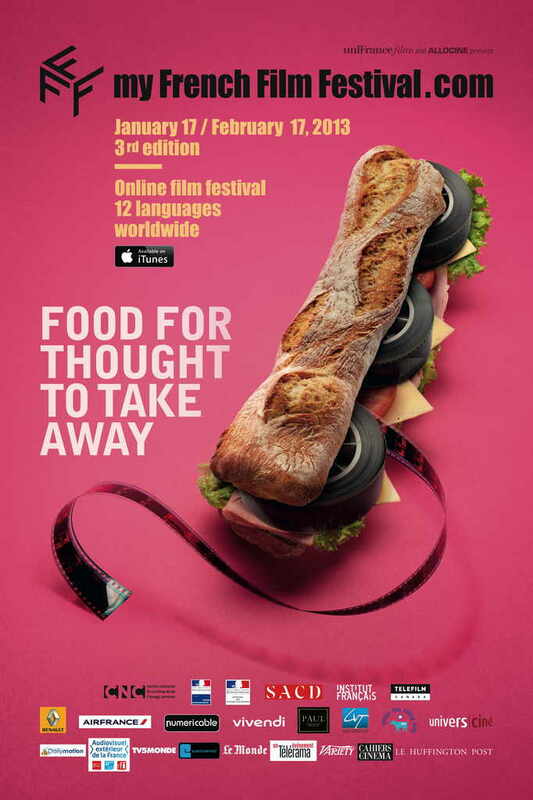 MyFrenchFilmFestival 2013 is now open! Do you like french movies? I do! Until 17 February, you can watch on-line the 10 best French features and shorts of the year, in 12 different languages.